Classes are limited in size to 6 people. All classes cost $65.00. . The classes run as a series but are set up so that each class can be taken independently. You will leave each class with written instructions, recipes, make sheets, plus a discount coupon for use at Wheyward Girl Creamery. And of course, the cheese you made. The class is a hands on class which includes a cheese tasting based on the types of cheese you are making in class. This is a series of classes and during the course of these classes you will not only learn cheesemaking but you will learn about salting, waxing, brine and aging. PH meters will be addressed along with other cheese making equipment. We will discuss ingredients - rennet, culture, salt, milk and milk types. You receive follow up support and trouble shooting any time you need it. 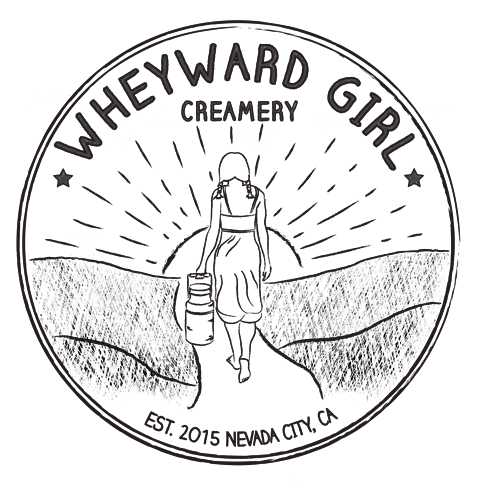 Just e-mail us at wheywardgirl@gmail.com. ​Cheesemaking 101 General information about cheesemaking, equipment and recipes. 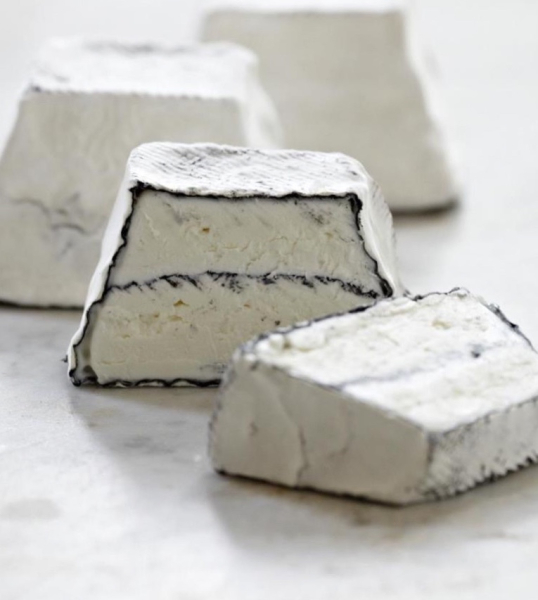 Learn to make fresh cheeses - fromage blanc, ricotta & cream cheese. 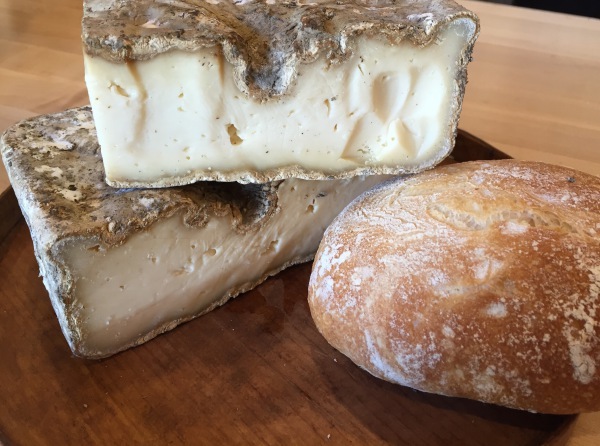 ​Mold Ripened Cheese Students make a camembert inspired cheese and learn about aging. Leave class with a round of cheese to age to perfection. Pressed Cheese The steps for making hard and semi hard cheese will be covered.Leaving with a tomme for aging at home. Mozzarella Fresh mozzarella & burrata in 30 minutes. You will also receive plenty of practice in stretching curd. Cheese tasting will include several types of Mozzarella .